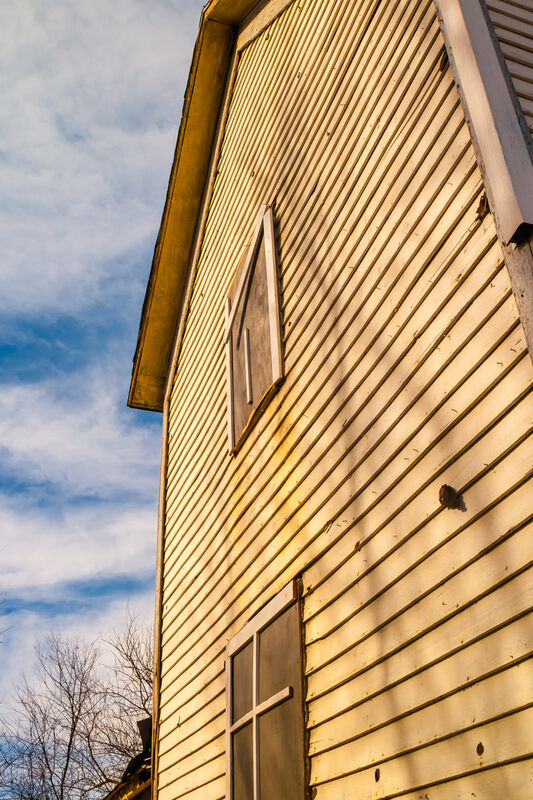 A barn’s wooden wall decays in the sun of Allen, Texas. 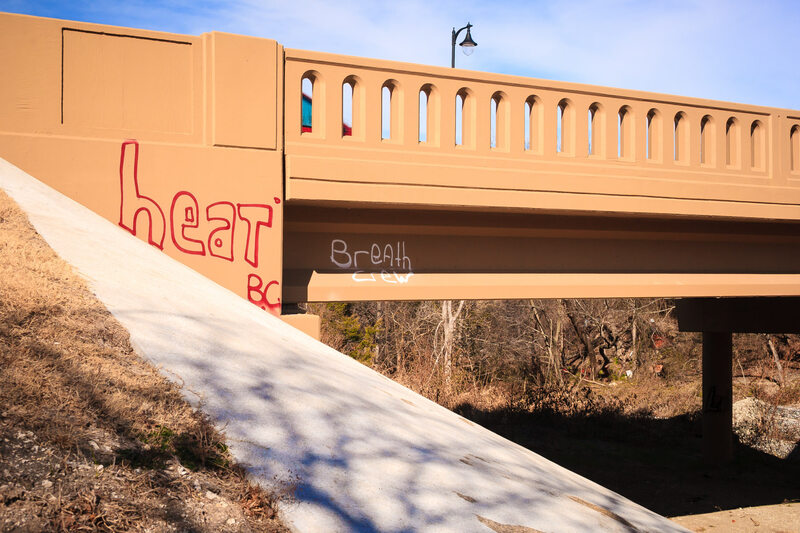 Graffiti on a bridge in Allen, Texas. 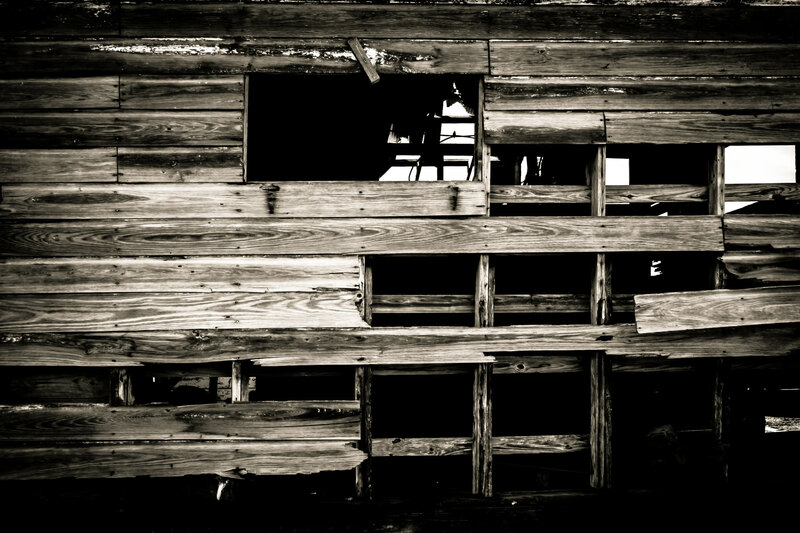 A dilapidated house in Allen, Texas. 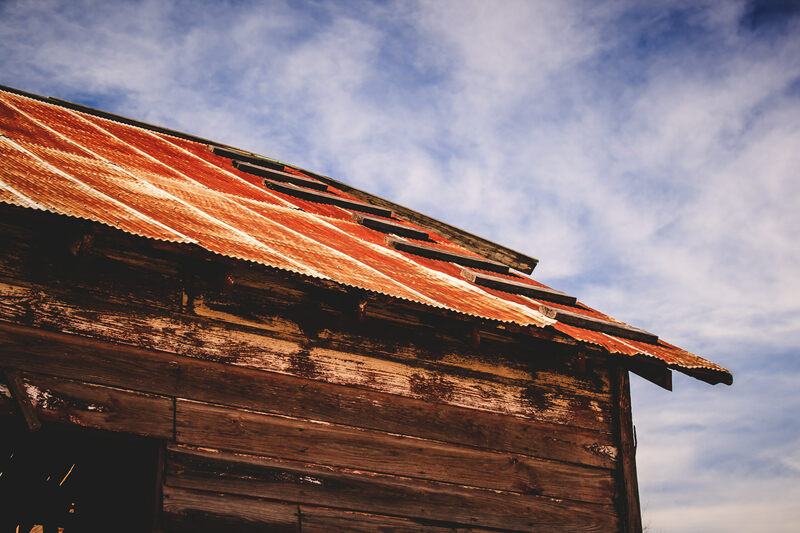 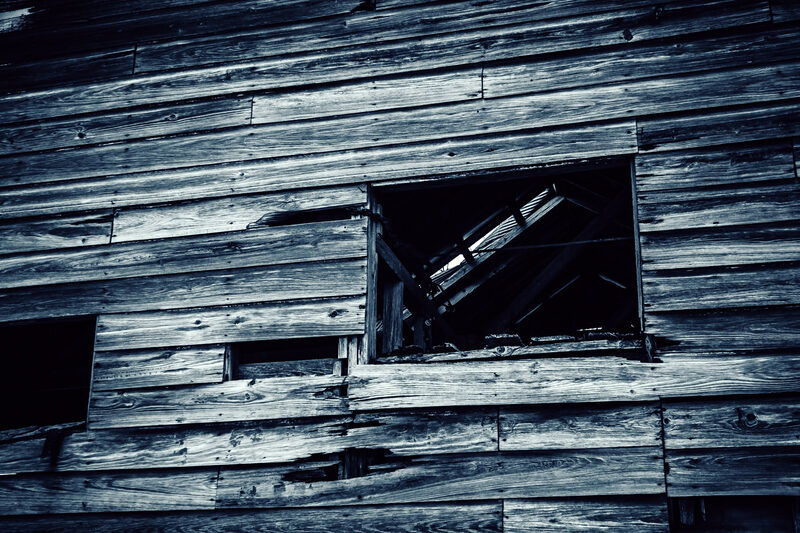 A corrugated metal roof rusts atop an old barn near Allen, Texas. 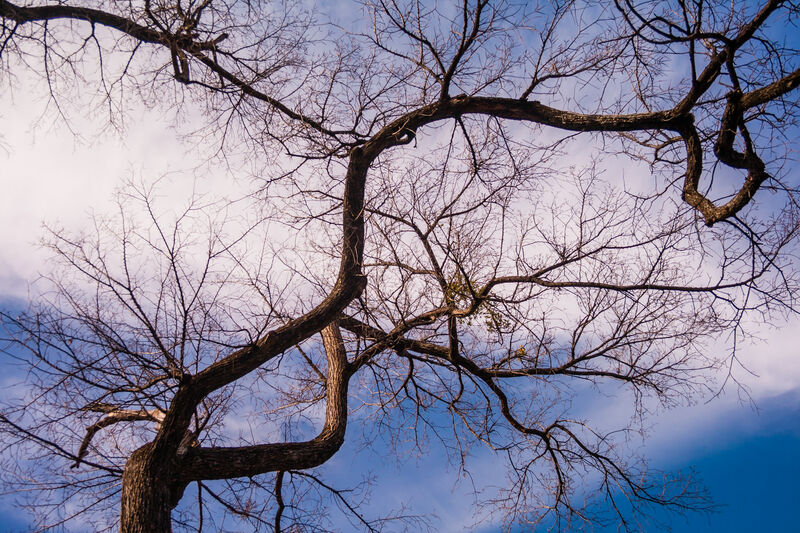 Branches of a tree carve the sky over Allen, TX. 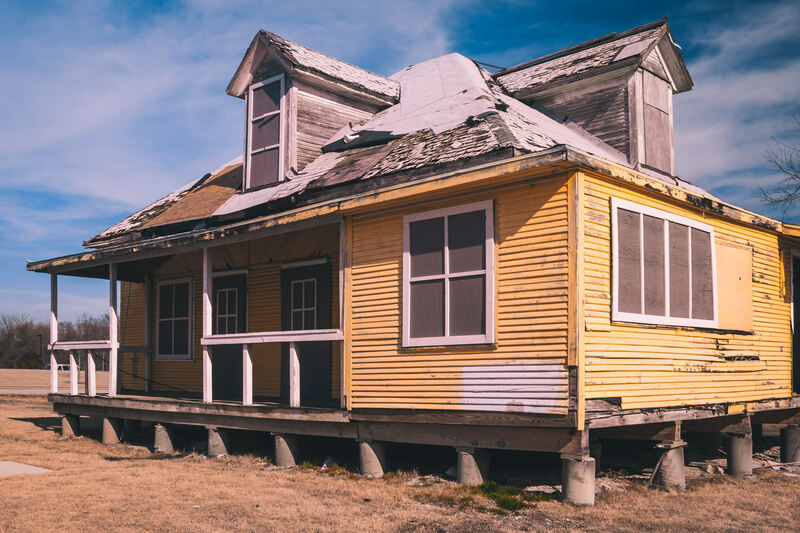 An abandoned house in Allen, Texas. 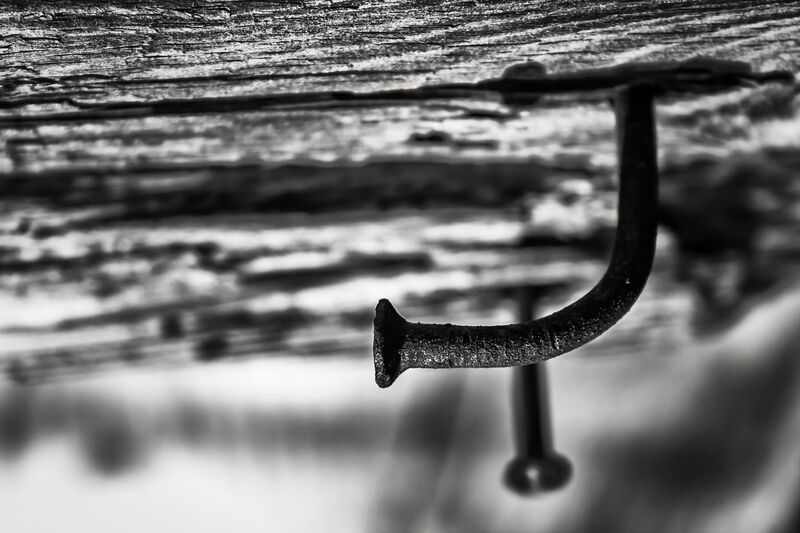 A rusted, bent nail in a dilapidated structure at Allen Heritage Village in Allen, Texas. 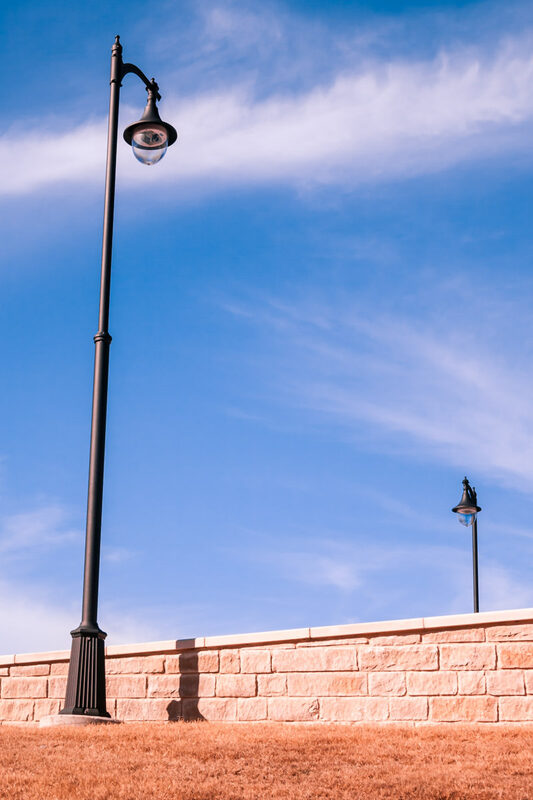 Light poles ready to illuminate the road in Allen, Texas. 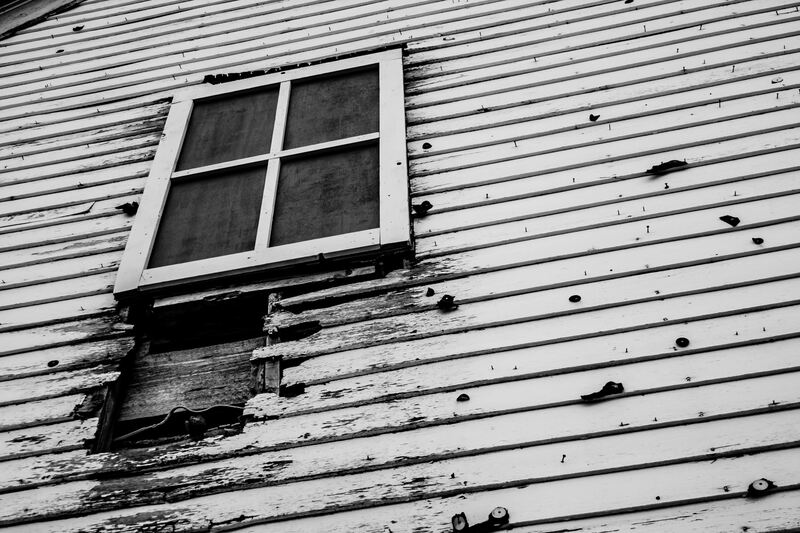 Decay marks a window at the Allen Heritage Village in Allen, Texas.